Combines the sorting reliability and proven performance you expect with cutting edge engineering. The open architecture of the instrument enables configuration modularity to tackle diverse sorting applications. 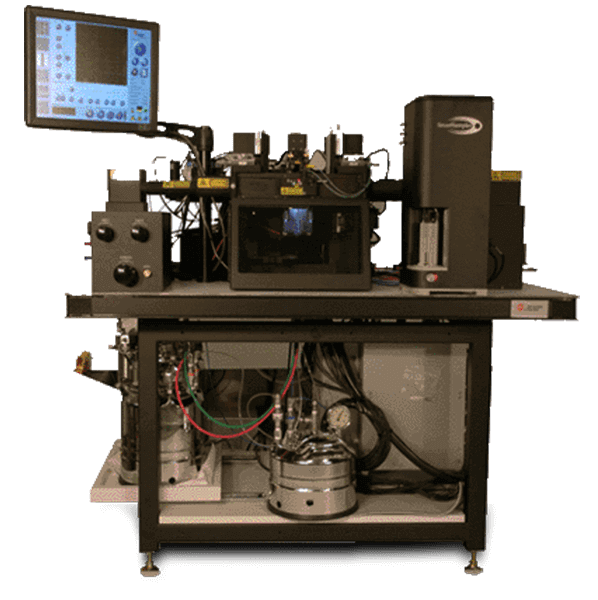 The optical bench can accommodate any laser used in flow cytometry, with improved light detection and filter designs for enhanced sensitivity. Identifies and accurately sorts each cell of interest at higher sort speeds. Accelerate cell sorting research with the first true 32-bit-high resolution five-decade multichannel digital system that enables accurate sorting of rare events and stem cells. The fluidic, durable design of the XPD offers the proven stability critical for the stable droplet formation required in sorting. Whether you’re performing long sorts or if you require additional precision for sorting into 1536-well plates, the XDP will meet your needs. The intuitive software and touchscreen control panel make the setup time on a XDP quick and easy, leaving more time for sorting critical samples.